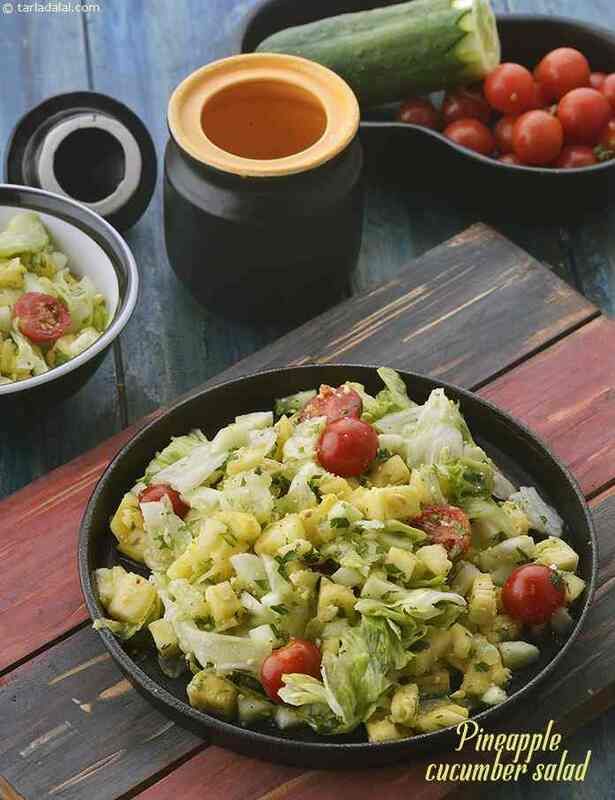 While grilled, roasted and boiled components can make for a lip-smacking salad experience, nothing can beat the vibrant taste, crispness and ease of a no-cooking salad! All you need to do is chop or grate the ingredients and toss them together. Ready in minutes, these salads feature nutritious ingredients and flavourful dressings, which are sure to refresh you! Dressed to kill, a salad that thrills! walnuts contain beneficial fatty acids (linoleic acid) that nourish and strengthen the arteries of the heart.